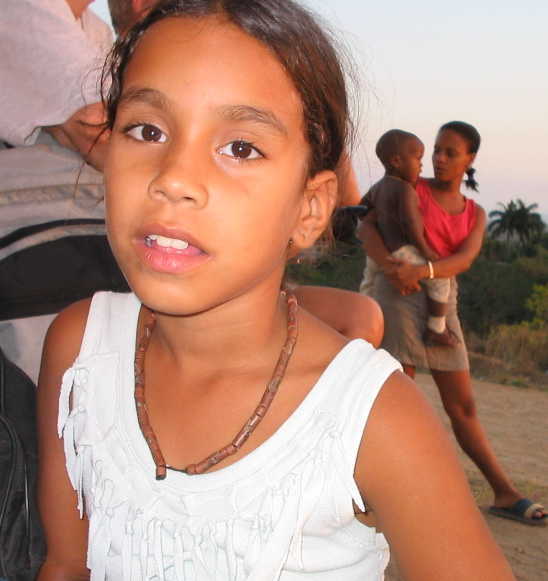 One of the first collections of photos of Cuba on the net, saved here for reference. A kaleidoscope of Jewish Cuba photos. View of Jewish Cuba, page 1. View of Jewish Cuba, page 2. Scenes from a rejuvenated Jewish community. 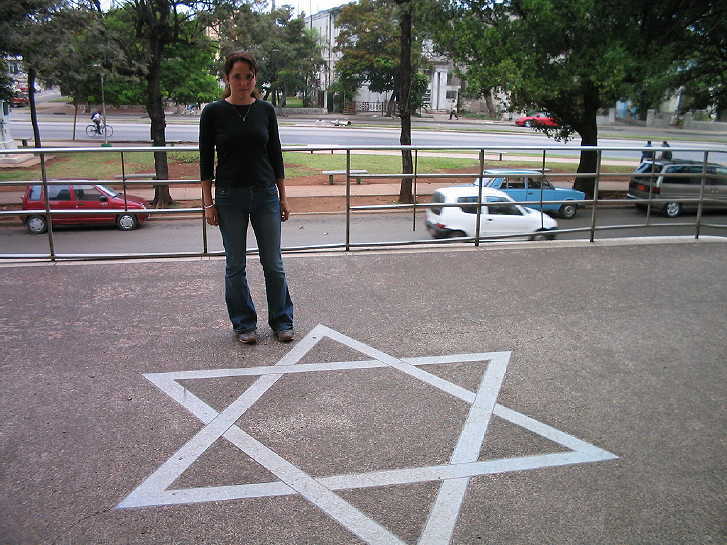 Jewish communal sites in Cuba. 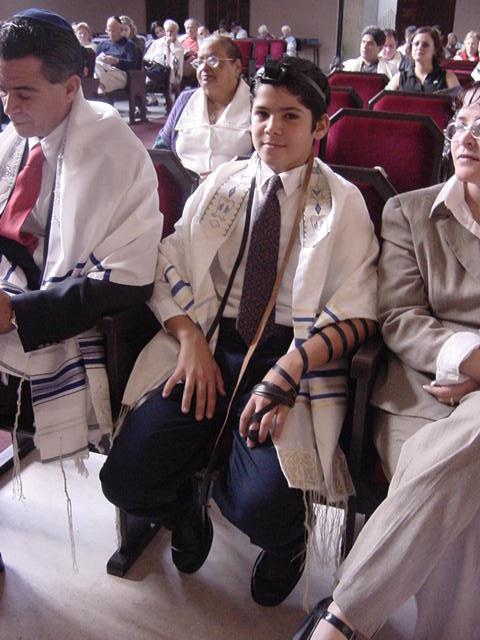 Pictorial Essay on Jewish Life in Cuba.